November – deep into derivatives. This month’s featured posts from past Novembers are below. “Speed,” which discusses various ways to approach this topic, seems to be one of the most popular with close to 2600 hits since it was first posted in 2012. This is followed by “Open cor Closed” which discusses a question that is almost always comes up at workshop and online: should the interval where a function is increasing or decreasing by open or closed. The next two most popular are “Motion Problems” one of the several post on inverses. When I began this blog I was posting about three times per week. I have the whole of first-year calculus to write about. I hope I’ve hit the main points. If there is anything you would like me to add or expand on, or any topic or problem you think others might be interested in please let me know; I can use some ideas. 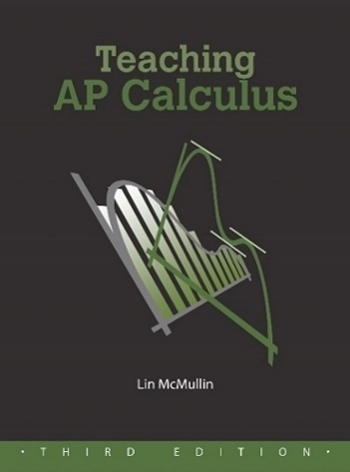 I did get a request this week to update my Guide to AP Calculus (AB & BC) Free-response Questions. (I meant to do this, but totally forgot about it.) This guide gives suggestions on what is asked on the various common free-response questions. I’ve expanded this in my posts on reviewing for the exam (check the “Thru the Year” tab under January and February). The Guide also list the question number and individual notes on individual questions from 1998 through 2014. The Guide is on the Resource page or you can click the link at the beginning of this paragraph. November 2, 2012 Open or Closed? November 16, 2012 Motion Problems: Same Thing, Different Context.